I am always on the look out for educational games and resources. My son attends a public elementary school (will be homeschooling through middle school), but I am always supplementing his education. It’s the teacher in me. 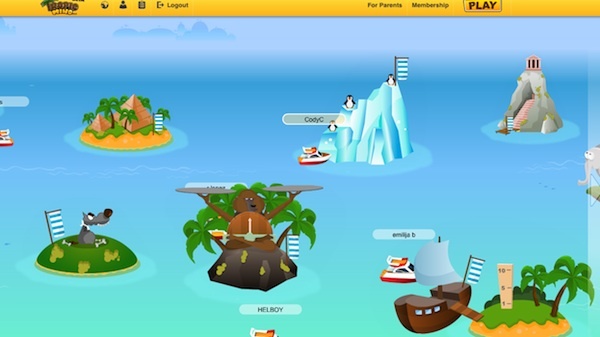 So when Tropic Mind asked if we like to try it out… I was thrilled to have the opportunity for him to try out a new educational virtual world on our PC. Tropic Mind is visually beautiful and inviting. My son was caught up in it, right from the start. He was eager to play it for me. And was quickly playing the game and learning all on his own. As soon as we joined Tropic Mind, we were presented with a great tutorial that is easy to understand and follow. 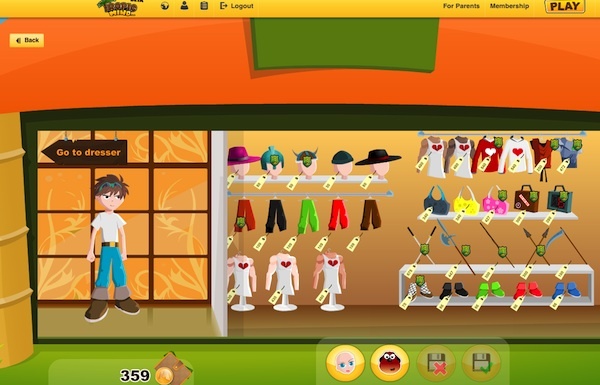 The site is geared towards children age 6-12. My son is 9, and the games are challenging enough, without being frustrating. It’s a tropical world full of imaginative and educational islands. 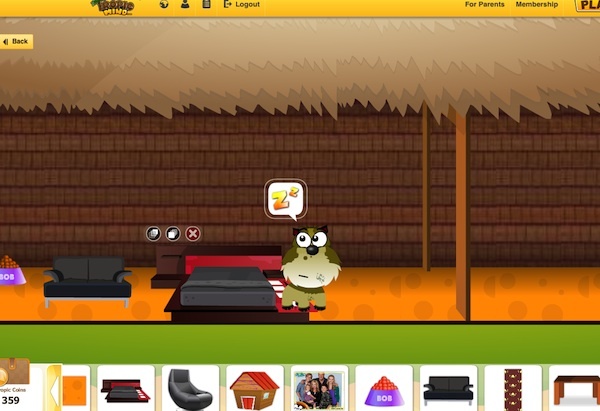 You can create your own character on Tropic Mind, and interact with other players. 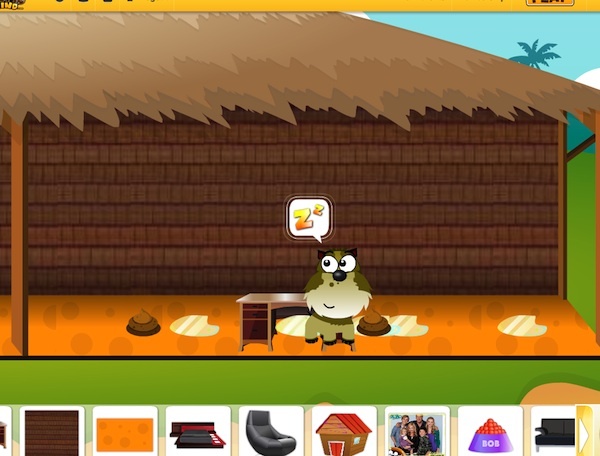 Decorate your own hut on your own private island, and shop for furniture, clothing, and other items by earning money from the educational games. You travel by boat from island to island. And there are many islands to explore! My favorite part of Tropic Mind, though, is the educational games/islands. 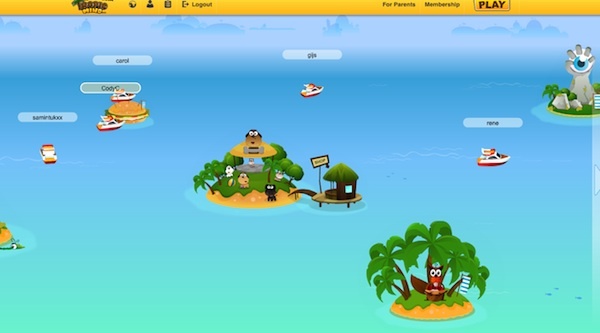 You have two options on each island, either playing games or watching educational cartoons. Below is an example of an Ecology and Food Chain video on the site. By completing either of these activities, you earn Tropic Coins that can be used to furnish your personal island, purchase clothing, a pet, and other accessories. The islands are made up of several subjects including Physics, Biology, Human Body & Health, Blood Circulation System, Electricity and Energy, Geography, World History, Religion, Ecology & Recycling, Math, Geometry, Measurements and many more! Best of all, the content of the site is constantly being added to by a group of educators (with over 20 years of teaching experience) devoted to helping students learn, while having fun. How awesome is that? 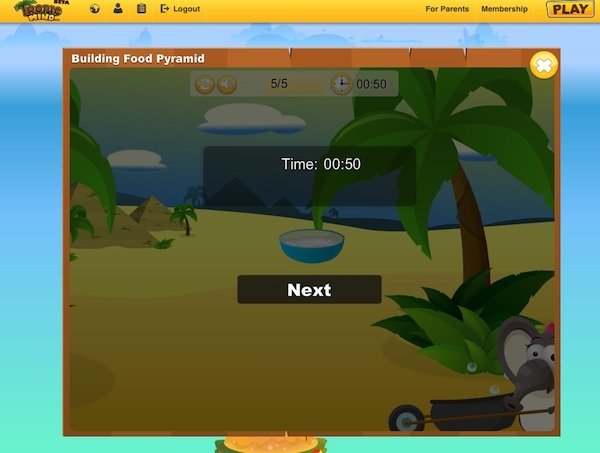 The Food Pyramid Game… they have to know what foods are healthy. 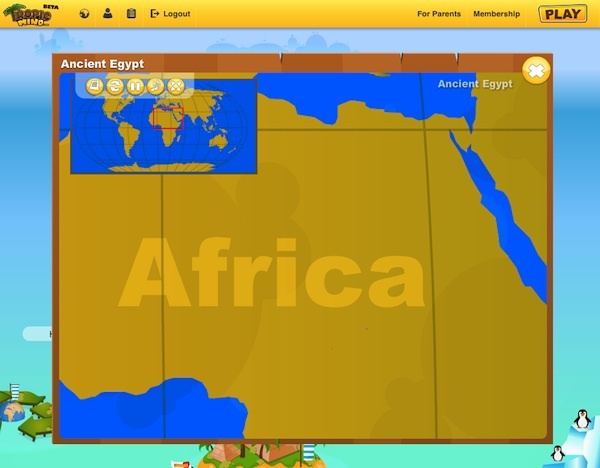 Ancient Egypt Island… where you learn tons of things about ancient Egypt. 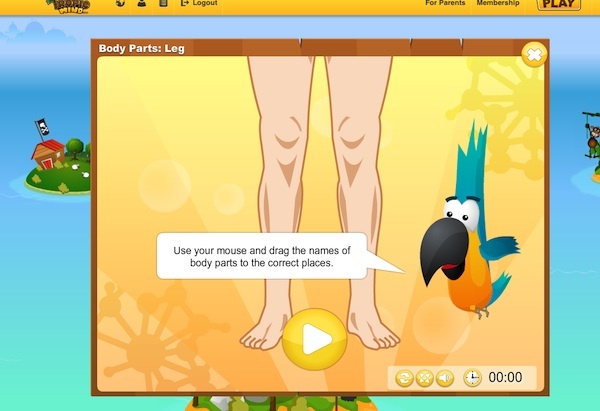 I am very impressed with Tropic Mind, and welcome having this entertaining and educational game so that my son will start 4th grade ahead of the game. It’s ideal for summer breaks… keeps their minds fresh. There are so many things to do and explore on Tropic Mind, that my son will be busy all summer. As parents, you can learn more about Tropic Mind on their Parent’s Page. You can also find Tropic Mind on Facebook and Tropic Mind on Twitter. Entering is easy, just follow the instructions on the Rafflecopter form. Disclosure: I received a product for free for the purpose of review thanks to Mom Powered Media. All opinions are 100% my own. the interaction and playing games. my kid just likes to play on the computer and while they are learning is even better.